Nairobi, Tuesday April 2, 2019. 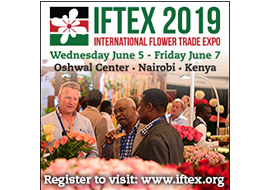 In a bit more than 2 months the next edition of IFTEX will take place in Kenya’s capital Nairobi. IFTEX will be held as every year in the Oshwal Center in Westland. A beautiful location in the heart of Nairobi, where Kenya’s flower industry will show case its best and latest varieties of flowers, ready for the world to buy. 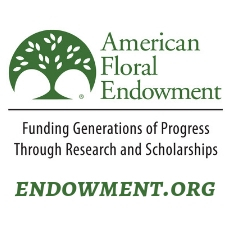 Practically all growers will exhibit and the ones that are not, will be walking the aisles. So for international flower buyers the place to meet practically all growers that grow and export Kenyan fresh cut flowers. More and more you can also spot flowers and producers from other countries at the show. Producers from a.o. Ethiopia, Rwanda, Uganda, South Africa, Zimbabwe and other African countries have found the way to IFTEX as a crucial place to meet existing and new buyers from an increasing number of visiting countries. 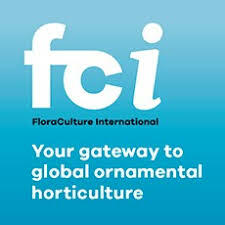 Reason why a growing number of international flower producers also present themselves through exhibiting at this annual trade market. After a challenging year, Kenya is ready again to show what it has to offer to the world of floriculture. Be ready and make sure to book your flights and hotel for a trip to Kenya in the first week of June!